Since 2014, roughly 18 new Instagram features, updates, or changes to the app have been released. Every time something changes, have to step back again, pause and think about how to frame these Instagram updates for your strategy. Considering the fact that the photo app has roughly half-a-billion users and more than 300 million active users on the network each day, you have to be on your toes all the time to adapt to all these new upgrades. Here’s an overview of what’s happened recently. This is one of the more important recent Instagram updates that has come out of the company’s goal to motivate users to create and share more content on the platform. As many are saying, it’s a near replica of Snapchat Stories and like Snapchat, the photos and videos shared in your Instagram Story are short-lived and can’t be viewed once 24 hours have elapsed. 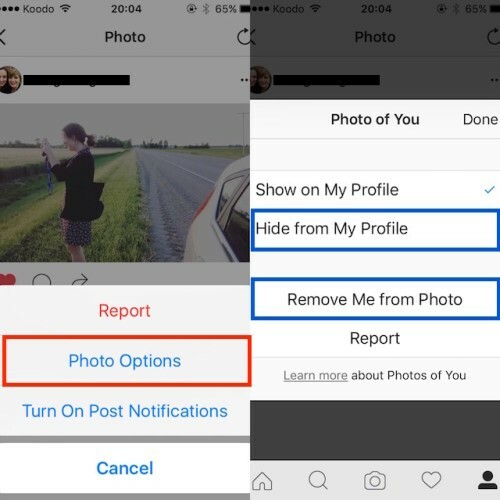 Unless you specifically select this option, the content won’t be visible on your profile grid or in the main Instagram feed. These stories can be easily shared by all Instagram accounts. A colorful ring around a profile picture is a sign that there is a new story. To view the story, you just have to tap on the profile picture and you can see all the content they’ve posted in the last 24 hours in chronological order from oldest to newest. But what does this mean for businesses and brands? There is always a danger of turning a business account on Instagram into a place of too polished and glossy photos. 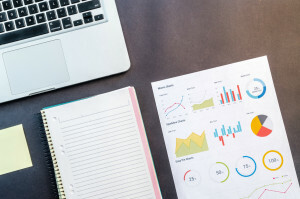 This can affect the authenticity which often comes from connecting with your audience on social media. 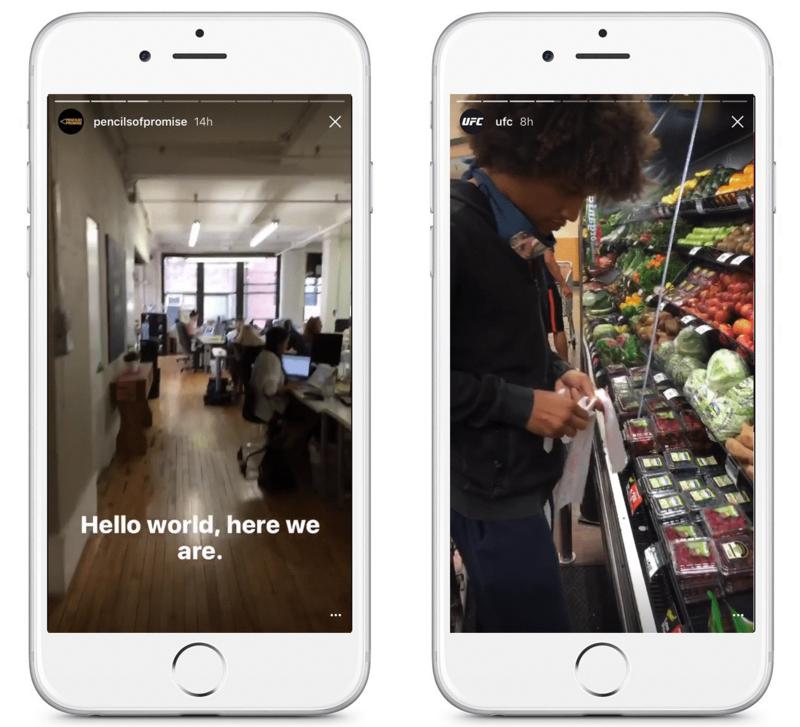 Instagram Stories can be a great way to maintain that connection with authenticity. Through behind-the-scenes content, brands can take their followers on a journey and tell the story behind the posts in their feed. In fact, Pencils Of Promise, a non-profit organization that builds schools and increases educational opportunities in the developing world, and UFC have already used Instagram Stories. The former took their followers behind the scenes in their New York office and the later used stories to show one of their athletes at the supermarket sharing the food he eats during training camp. Longer videos have been one of the more inevitable Instagram updates, as time and again, it’s been proven that videos are the objects to which peoples’ eyes are naturally glued. It is the medium with the highest ROI. Thus, it’s not surprising that Instagram rolled out an increased time limit for videos from 15 to 60 seconds in April. It is functional with the latest version of the app. Apart from the ability to shoot directly from the app, it also allows you add filters, turn off the sound, and choose the cover photo. 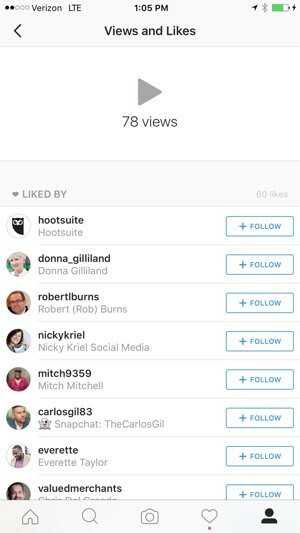 Similarly, you can find out how many people are viewing your videos on Instagram. All you have to do is look at the view counts. After clicking on the number of views, you can see the number of likes, along with the option to follow those who liked your video. 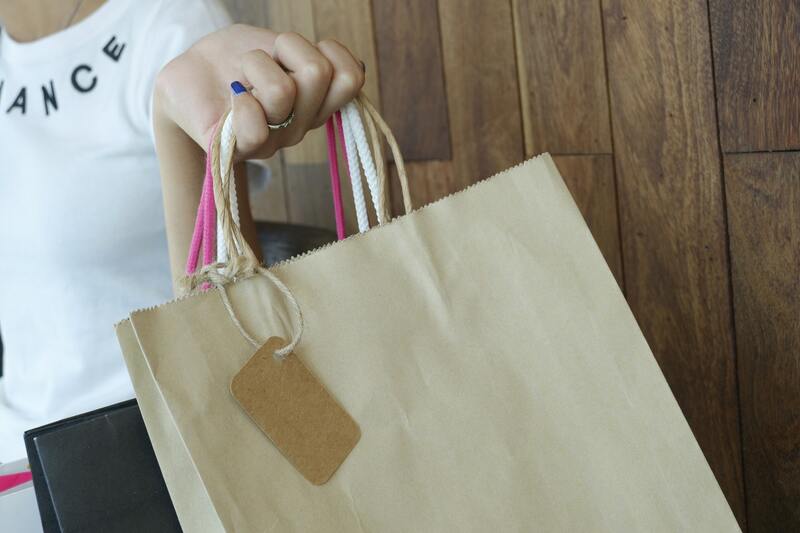 For brands, it’s a useful advancement as they can clearly understand the exact nature of the engagement vs. reach. If your brand video is getting enough reach but very few are liking it, then you can conclude that it is not appealing to people. It can tell you that something has gone wrong with the video and you can make timely changes. Moreover, the enhanced video length is also a positive change as it is giving more time for the video appeal. 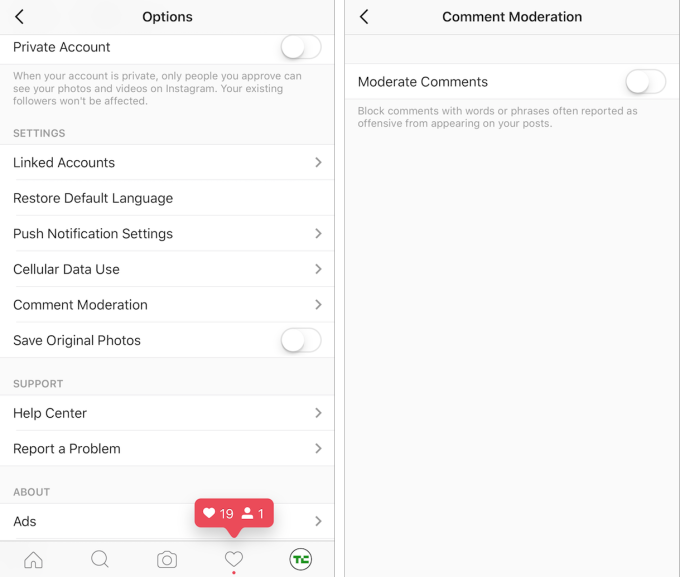 Another one of the most recent Instagram updates is a comment moderation tool for business pages. 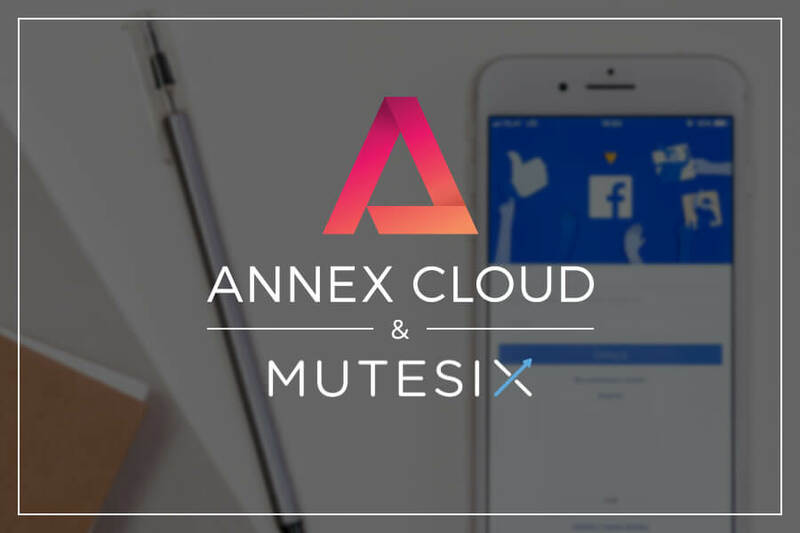 Available on new brand profiles, this tool will allow brands to block comments with words or phrases often reported as offensive from appearing on your posts. Spam comments have been around for a while and have always acted as a pain in the neck. A false or malicious comment that may be intended for a pure fun or preoccupied hatred for a brand is a great repellent for other genuine people. It doesn’t just corrode the decency of the profile, but it also creates doubts about the brand’s quality and credibility among few credulous viewers. And it can hurt the prospect of brand promotion. Similarly, it’s not at all a rare thing to see gorilla marketing stunts from some small retailers where they post about their business in a comment section of the profile of bigger retailers. This new tool can act as a deterrent to all such nagging activities. Along with Instagram Stories, this is also one of the most important recent Instagram updates. You should have noticed that Instagram’s new algorithm doesn’t care about chronology that much. 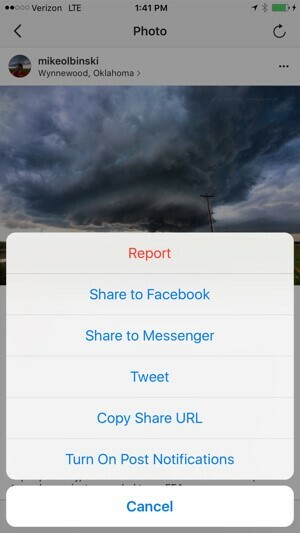 Instead, you’ll see posts in the order that Instagram think the most important to you. 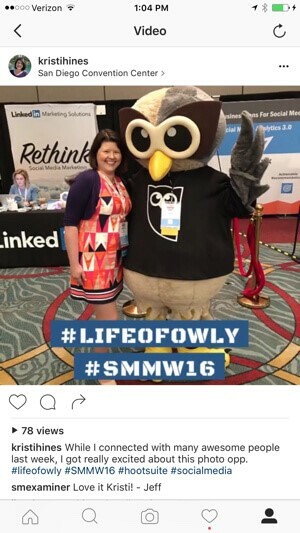 In short, rather than recency, relevancy runs the show on Instagram. For example, a photo with 19 likes and 5 comments from three hours ago from someone you regularly engage with is several posts ahead of a photo with 180k likes and 640 comments from an hour ago from a celebrity with a verified profile whom you rarely engage with. 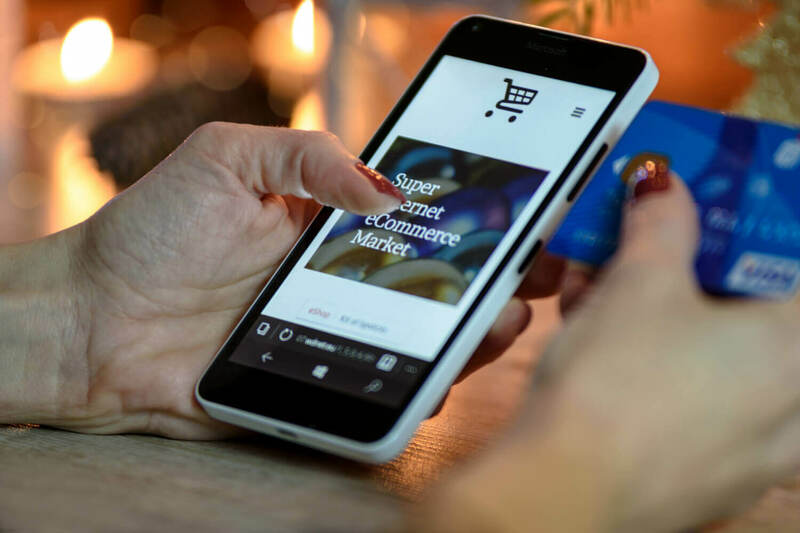 What does it mean is you have to ensure that your targeted audience will not miss even a single update from your brand profile and for that you have to take proactive measures. Otherwise, people will never hear from you. Instagram’s Turn On Post Notifications are custom-made for this purpose only. This newly launched feature is available on mobile apps. Your customers will have to go to your profile, click the three dots (hotdog icon) and select “Turn on Post Notifications.” Once selected, they will receive updates every time that account posts new content. The benefits of such notifications are immense. Through such notifications, you can alert followers about product launches, promotions or time-sensitive deals. And timely updates do boost the sales. 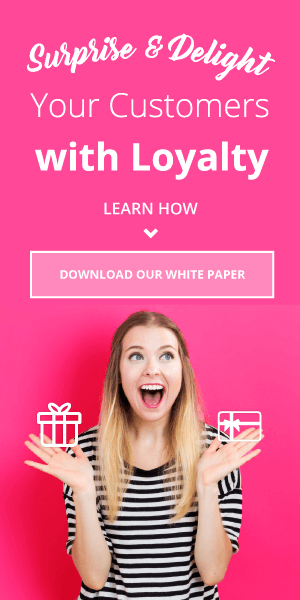 Localytics’ researchers found that 65% of mobile users who selected to receive push notifications for an app returned within 30 days. Apart from increased sales, visibility and brand presence, it also ensures a constant dialogue with your followers. No filter is always the way to go. But if you love to use filters, you have plenty of options. Instagram comes with 40 unique filters, but as a business, you generally want consistency in the style and treatments of the filter. Consequently, a problem arises when more than one person is handling your Instagram account, as maintaining consistency becomes difficult. Don’t worry! You can now manage your favorite filters by selecting the gear icon at the end of the filter list. It can be a great help to your design team to work on the same thought of line as far as filters are concerned. The same information will be given to the social media manager while he is devising campaigns. You cannot stop other people from accessing your content on Instagram; Instagram stories being the only exception. That’s why the possibility of random users tagging your brand on photos that are unsuitable or unrelated to your business is a reality. But now one of the recent Instagram updates has given you the immunity from such annoyances. You can go to the “Photos of You” section, click the three dots and either choose photos to hide or adjust your tagging option. You can have automatic or manual tagging to your “Photos of You” section. Of course, the aforementioned Instagram updates are sure to be followed by more. Just like every other social media platform, Instagram will also evolve. It’s a necessity if it wishes to devise a robust and secure monetization model. But as a marketer, you should take note of all updates. Study them, analyze them, understand them and knit your social media strategy around them. Because if you aren’t doing it, your competitors certainly are!